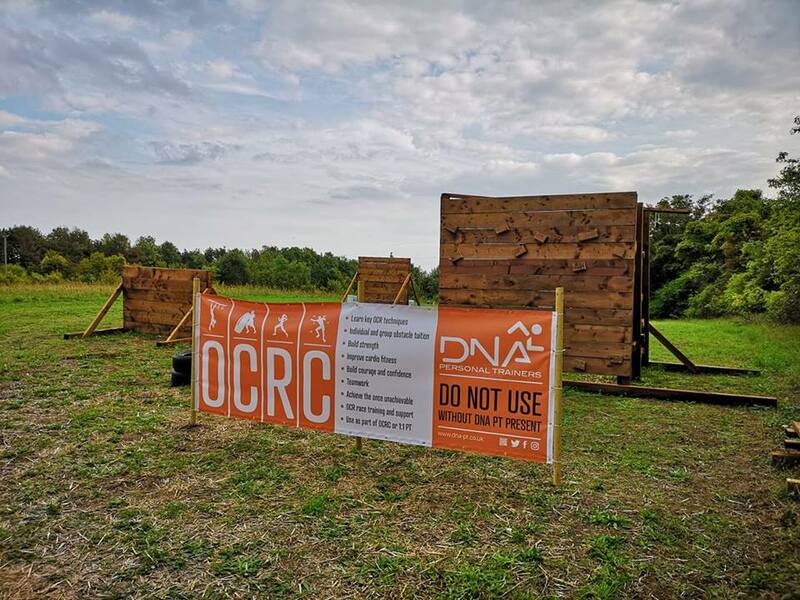 If its fun you’re after, then come and check out our Obstacle Course Race Class (OCRC). 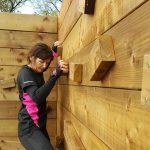 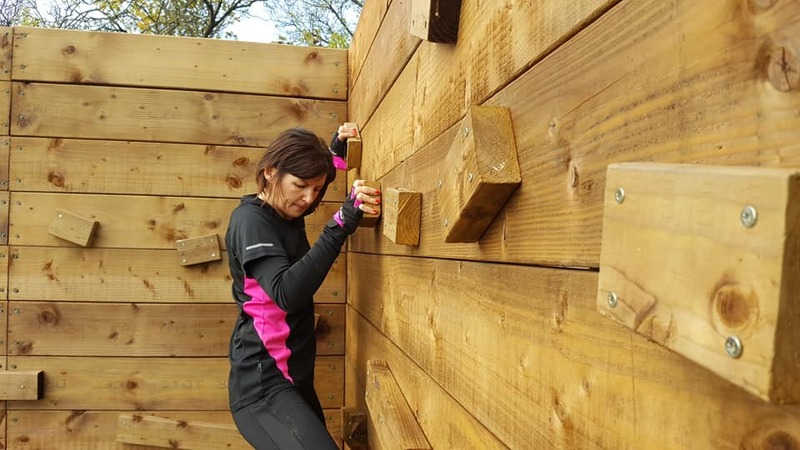 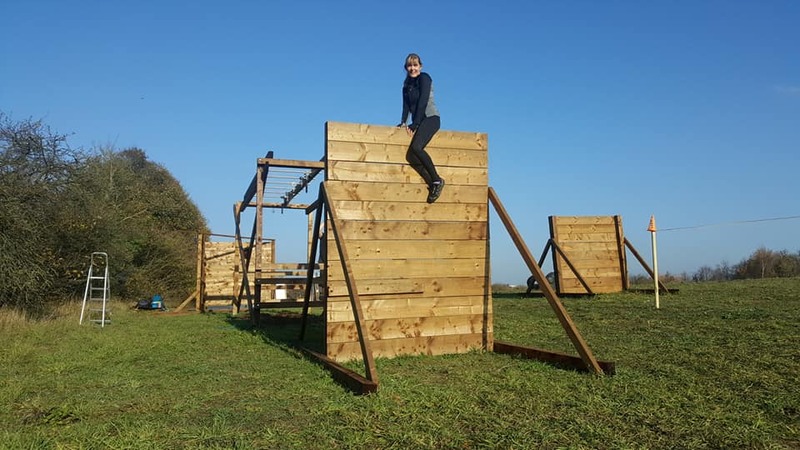 Our 2.5km course includes 23 obstacles varying from strength, speed and technical. 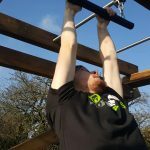 With no pressure on completion, allow yourself time to adapt to the obstacles and build confidence to eventually have a go. 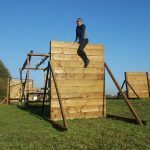 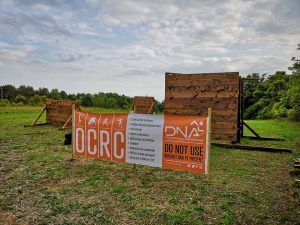 The course will push those looking to compete and test those weekend warriors looking to learn about OCR and get fitter and stronger at the same time. 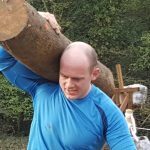 Dan will be on hand to instruct, demonstrate and teach the proper techniques to enhance your experience and to prevent injury. 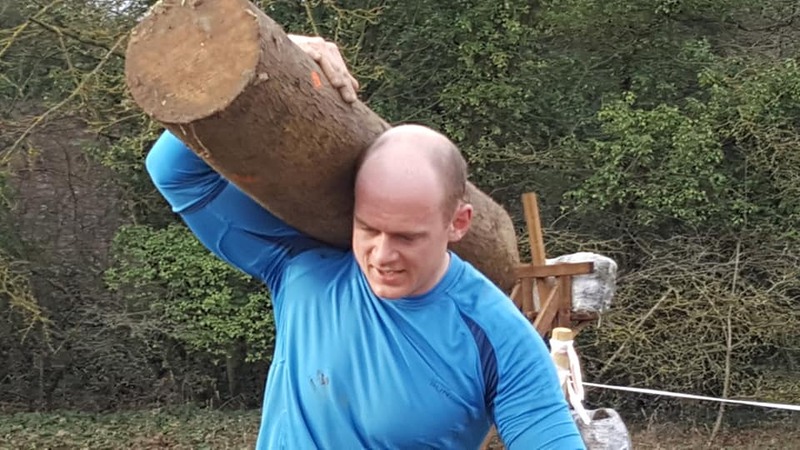 Having just competed and represented the UK at the OCR World Championships in October. 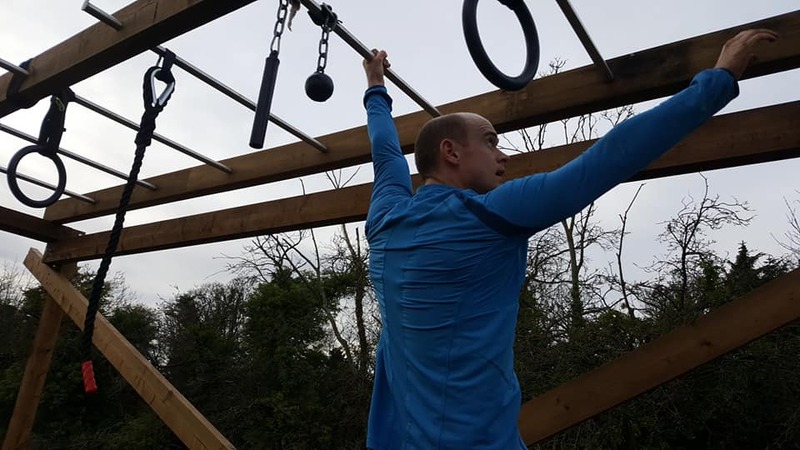 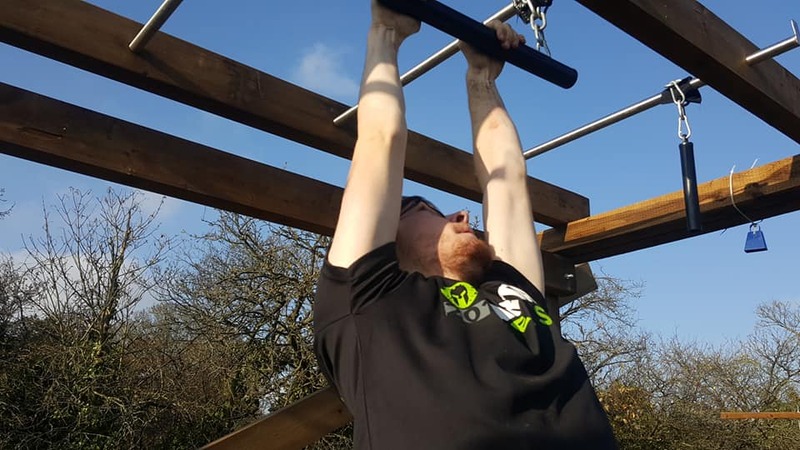 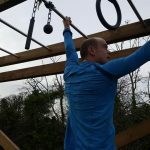 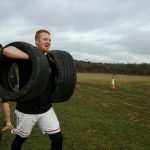 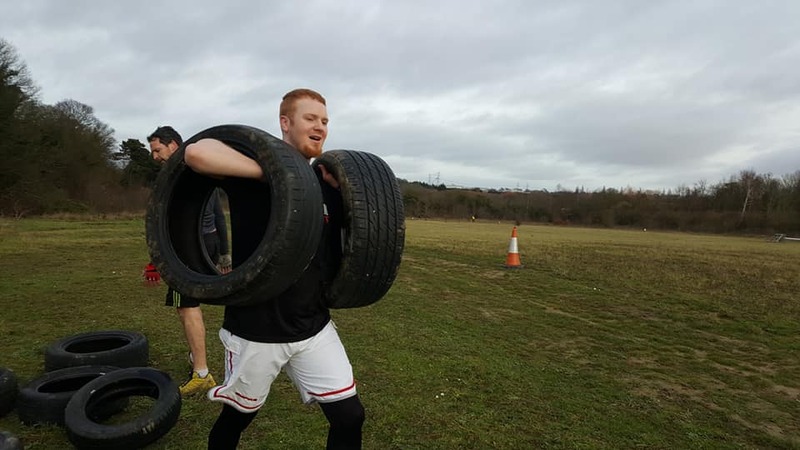 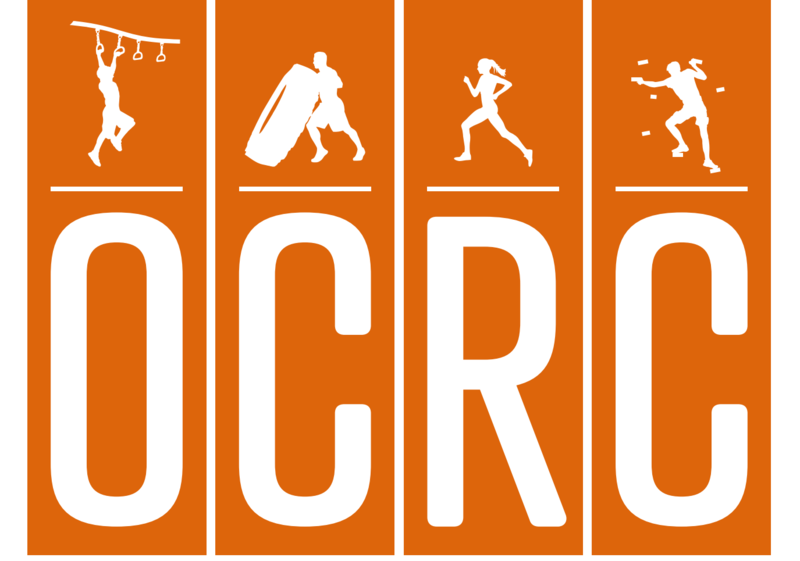 ‘Dan Brown OCR’ is not only pushing himself for big things in 2019 he is also highly motivated to encourage more people of all ages to come and take part and join the ever growing OCR community.